IECEx and ATEX certified Intrinsically Safe Thickness Gauge CorDEX UT5000 for Zone 1 IIC T4 hazardous areas. Features CorDEX CONNECT. Full colour and backlit screen. EchoEcho technology to measure thickness. CorDEX designed Intrinsically Safe Thickness Gauge UT5000 to measure metal thickness on pipelines and fixed equipment within hazardous environments. 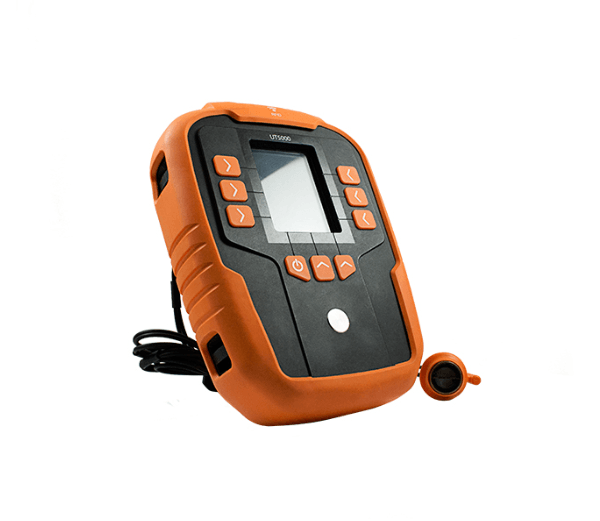 A device with ATEX andd IECEx certifications, it is reinforced with CorDEX Connect that uses RFID + software to tag measurements, giving the engineer a view of the equipment at a specific location. 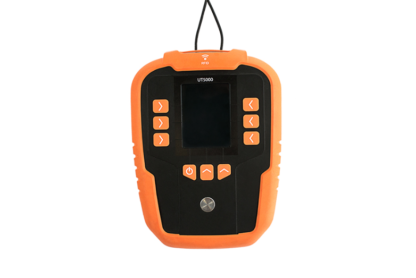 Apart from that, CorDEX UT5000 Intrinsically Safe Thickness Gauge is ergonomically designed with large user friendly controls and on board material velocity table. It also comes with a durable 1.5 metre UT5000 cable that is reinforced with protective copper rim to reduce transducer wear. It passed the CorDEX ToughTEST on drop, dust and water. 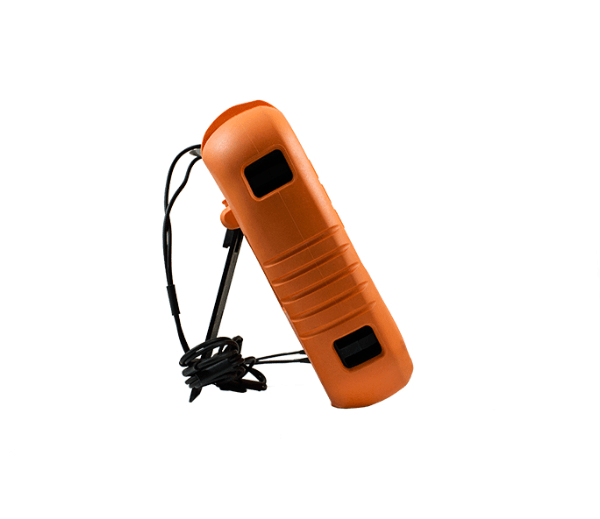 See data and figures even under the bright sunlight with the full colour, backlit screen. With its durable frame and very easy to use functions, Intrinsically Safe CorDEX Thickness Gauge allows you to get on site, and get the job completed safer, faster and better. Material Velocity Selection Preloaded via Drop-Down menu, or user defined. 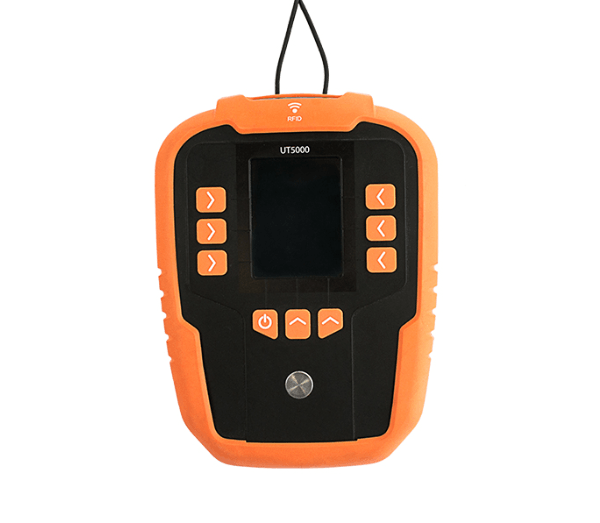 After using UT5000 Intrinsically Safe Thickness Gauge from CorDEX for 2 weeks now, I have grown to trust its output mainly because it is so easy to verify its accuracy. Thanks to the EchoEcho technology in this device.